The greatest of all ideas are universal. They transcend the boundaries of age, ability, location, or financial situation. They are brilliantly simple, yet inherently complicated. The greatest of ideas are dreamt by few, understood by many, and accessible to all. 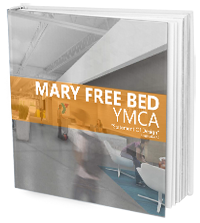 The Mary Free Bed YMCA is one such idea. 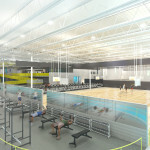 It is a revolutionary new facility designed with everyone in mind, offering unique and accessible spaces that benefit the entire community. 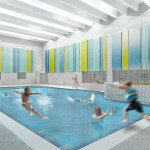 The 36-acre, LEED-certified community centerpiece is designed around the principles of Universal Design as well as to be a first model of its kind supporting children, adults, and families with unbridled ease of access to healthy living and unique programming – carrying the Y’s commitment to the community and history of innovation well into the future. One might ask, what exactly is Universal Design? 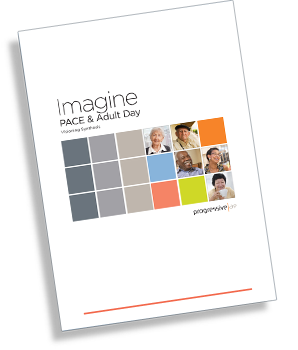 Even the most able-bodied individuals pass through a time when they find themselves challenged by age (both young and old), language barriers, temporary illness and injury. 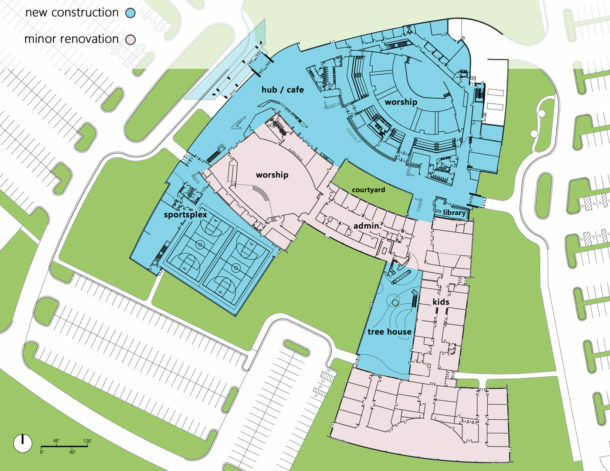 By designing for diversity, the built environment becomes more functional and user-friendly. Universal Design principles recognize there is a wide spectrum of human abilities; its goals are to serve the widest range of people possible. Universal Design evolved from Accessible Design, a design process that addresses the needs of people with disabilities. Universal Design extends this concept further recognizing the presence of wide spectrum of human abilities and needs. 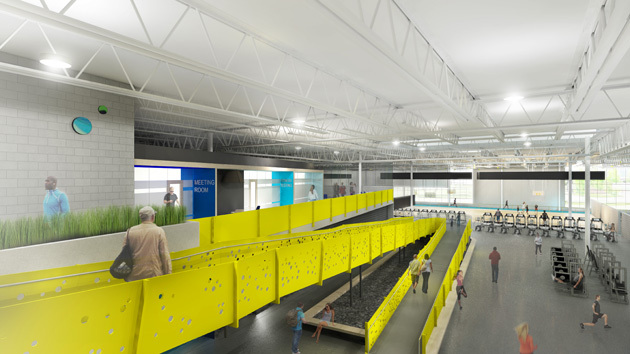 Architects and planners are designing for an aging population, special needs children, those with temporary sports injury, those recovering from medical procedures, those with muscular skeletal diseases, and those with hearing and sight challenges. 7. size and space for approach and use. 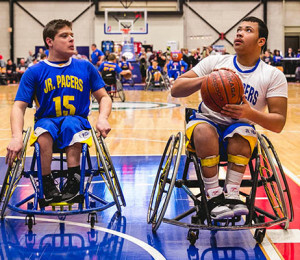 The Mary Free Bed YMCA embraces functional environments that not only accommodate disabled people but welcomes them. 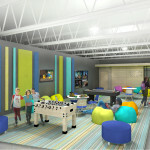 The inclusive atmosphere of this site and facility encourage kids, seniors, and families to spend quality time together, and neighbors to connect. Social cohesion and dignity of integration are especially apparent in all spaces reinforcing connections between abled and disabled members alike.